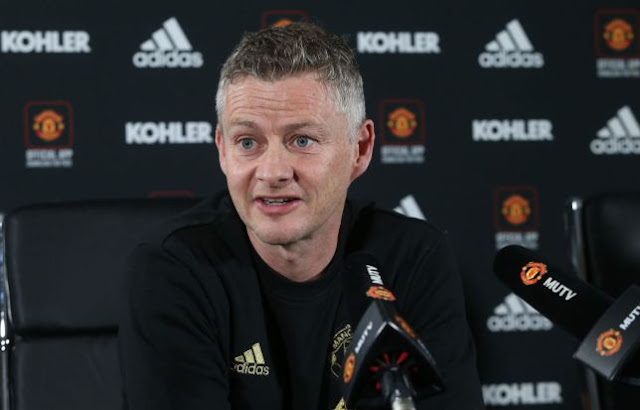 Manchester United manager, Ole Gunnar Solskjaer has confirmed the weeks the likes of Anthony Martial and Jesse Lingard will be out of action for the Red Devils. Both Martial and Lingard sustained injury during Man United’s 2-0 defeat against Paris Saint-Germain in the Champions League round of 16 first leg encounter at Old Trafford on Tuesday night. Solskjaer said Martial and Lingard will be out of action for Manchester United for two or three weeks. “I think they [Martial and Lingard] will be out for two to three weeks looking at it now,” Solskjaer told Sky Sports. He added: “It is a chance for anyone who plays, whether it is Alexis, Romelu or Angel (Gomes). “Anthony and Jesse have done really well for us, they are vital in the attacking parts with their pace. Solskjaer’s side will tackle Chelsea on Monday night in the FA Cup fixture.